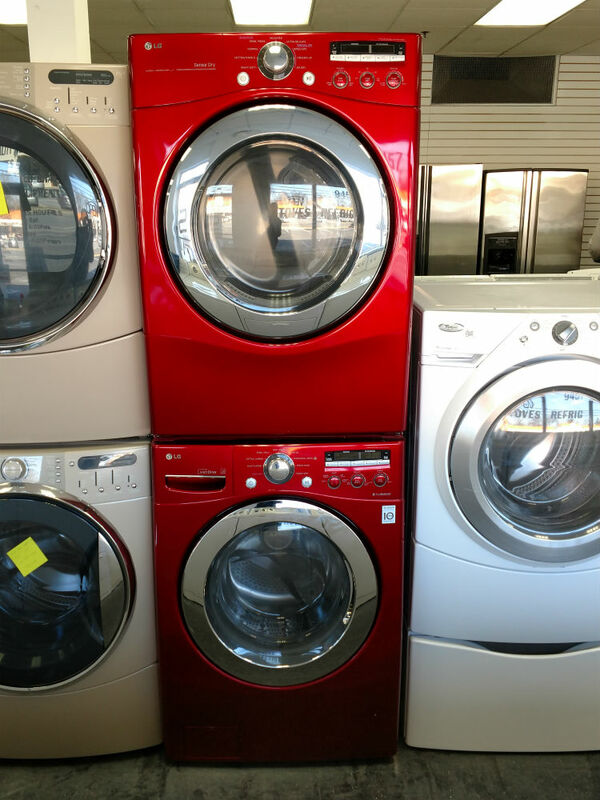 PG Used Appliances has the best used appliances in Prince Georges County, Washington DC and Annapolis, MD. We are easily reachable from all those locations. 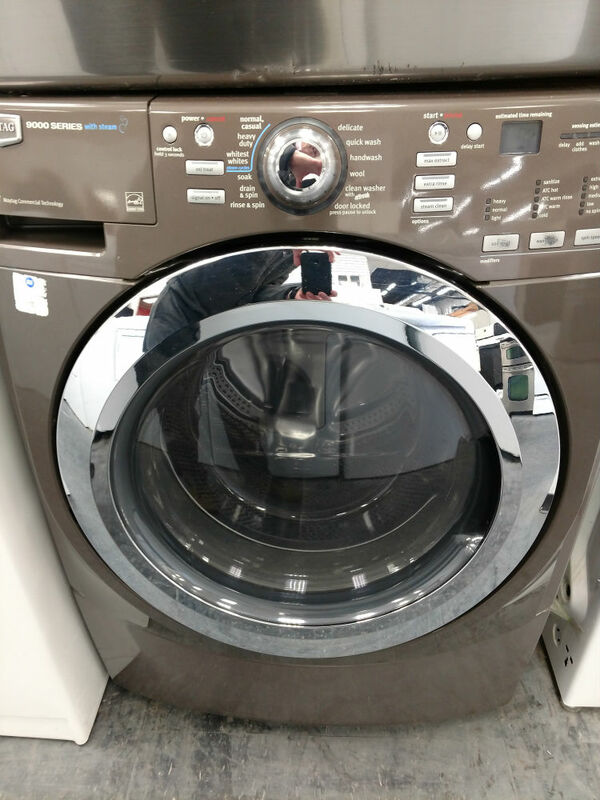 We have a 30-day warranty and free labor for repairs at the store after the 30 days. 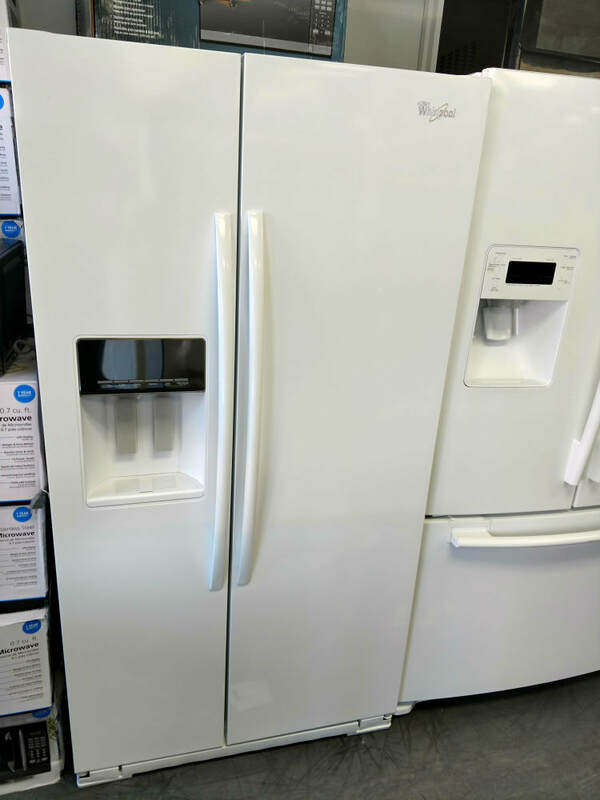 We now have new refrigerators, microwaves, washers and dryers in addition to our great used appliances. 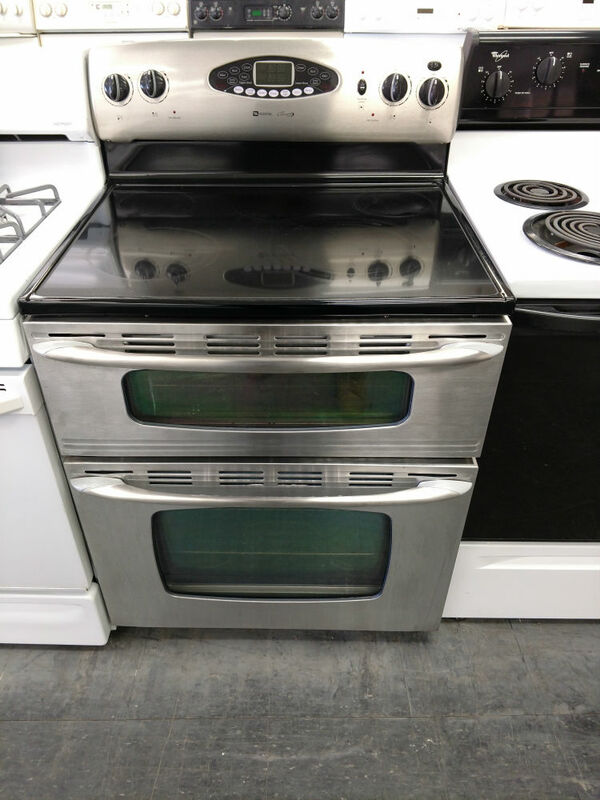 They are great deals at up to half off the list price.